Soybean is an annual legume with several seeds in the pod. Following rice and wheat in popularity, it is one of the world’s most cultivated plants. Due to its value in providing nutrition, Chinese call soya “the golden pearl”. 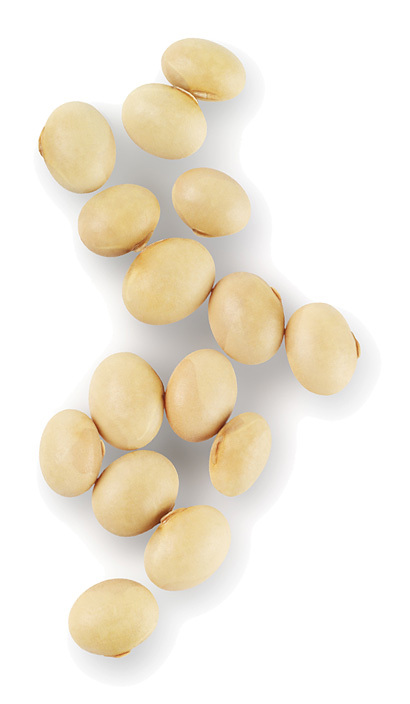 The soybean is exceptionally rich in its nutritional composition: it contains more protein than any other bean. Soy protein includes all the essential amino acids required by humans or animals, making it an ideal protein source. The biggest soybean producing country is the United States with 33% of global production, followed by Brazil (27%) and Argentina (21%). Out of the total soybean crop annually, 85% is used for animal feed and soy oil production.